The Belgian cult act Lords of Acid returns with an all new album, “Pretty In Kink”. The new album features the new singer Marieke Bresseleers. Having almost sold out all physical copies of both their albums and both previous singles for DWA, Melbourne-based cyberpunk act Sirus have returned with the. 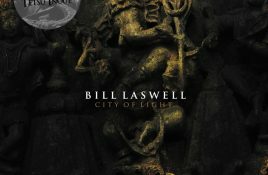 In 1997, Bill Laswell released his sixth solo album “City of Light” which he recorded in Banaras, India (and mixed in Greenpoint, NY). For this. 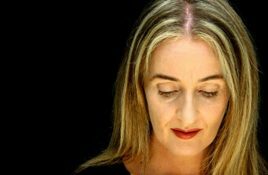 Out via Infinite Fog in a few weeks is the re-release of the album Lisa Gerrard (Dead Can Dance) recorded with film composer Marcello De. Genre/Influences: Rock-folk, psychedelic, chanson. 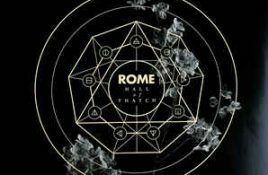 Background/Info: Jérôme Reuter aka Rome can look back at a successful career which took off in 2005 and an impressive discography. Genre/Influences: Cabaret-gothic, neo-classic, experimental, jazzy. 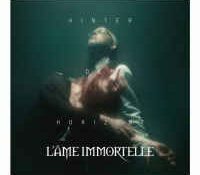 Background/Info: L’Âme Immortelle singer Sonja Kraushofer doesn’t need an introduction, but some of you maybe don’t remember she also got. Genre/Influences: Gothic-pop, electro-wave. 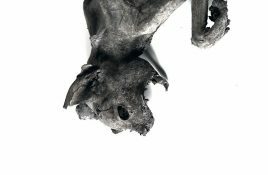 Background/Info: The Nachtmahr commander and the Persephone nymph are joining hands again for their Mothership project; the band with which Thomas Rainer. 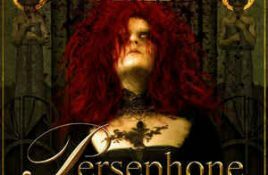 Genre/Influences: Gothic, cinematographic. 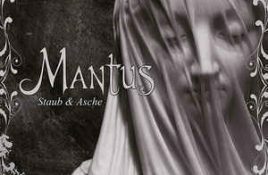 Background/Info: Mantus definitely is one of the most faithful ambassadors from the German label Trisol. All releases have been released on Trisol. 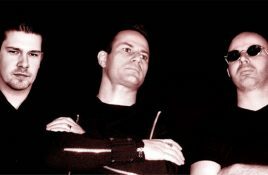 Genre/Influences: Industrial-metal, gothic-metal, industrial-rock. 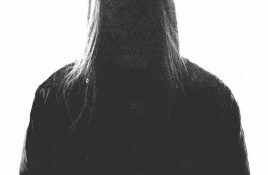 Background/Info: Trisol is not often signing new bands, but when a new artist joins the German label you nearly know for. 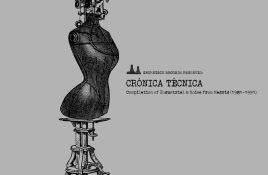 Genre/Influences: Experimental-techno, IDM. Background/Info: Samuel Kerridge definitely is one of those visionary artists who’s not dealing with one explicit and established music style, but just. 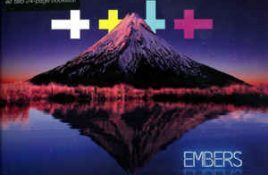 Genre/Influences: Electroclash, EBM, wave-pop. 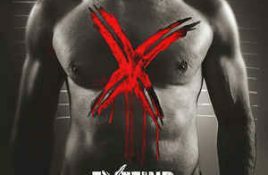 Background/Info: Behind this funny band name is hiding Greek artist Toxic Razor. If the name of this artist doesn’t make ring. 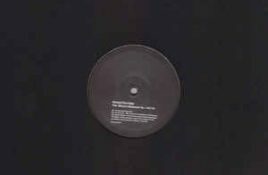 Out via the Cyclic Law label is the newest album by one of Sweden’s most revered craftsman of industrial soundscapes: Nordvargr aka Henrik Nordvargr Björkk..
Genre/Influences: Dark-ambient, experimental, abstract. 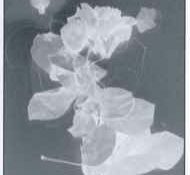 Background/Info: Adrian Marcado is the man hidden behind Cordis Cinti Serpente. This Italian artist has already been active for numerous years. 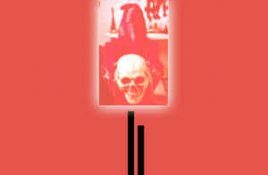 Genre/Influences: Industrial, death-industrial. 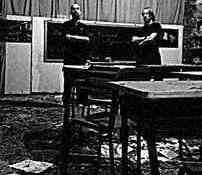 Background/Info: Bismuth is an Italian duo which released 2 productions during 2017. “Thermobaric Weapons” features 2 cuts and is also available on. 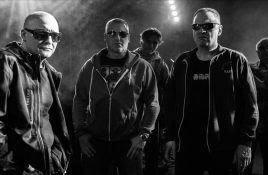 We have just received fresh news from the Front 242 camp in the form of new live dates for Front 242 and the side-project Underviewer.